"New beginnings require previous actions. 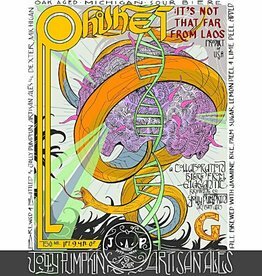 In the past few years, since we started brewing Equinox the hop has had an official name change. 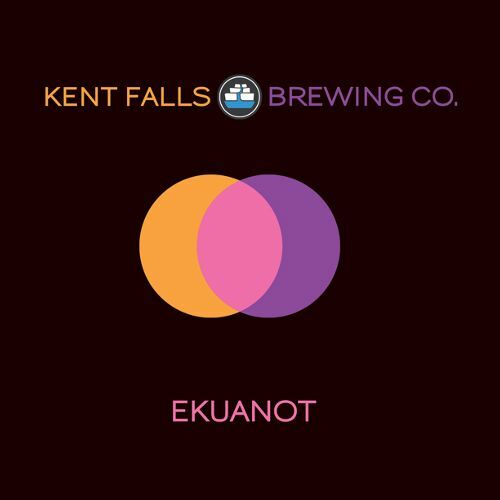 Now called Ekuanot, we thought it would be appropriate (and confusing in a classic Kent Falls way) to take the same hop and apply it in a new manner. 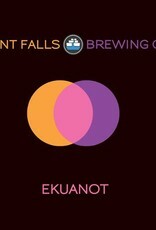 The green pepper and tropical fruit character of Ekuanot brings a complexity to the dry lemony base beer for a remarkably refreshing and contemplative beer."